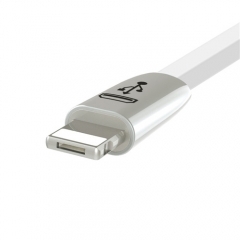 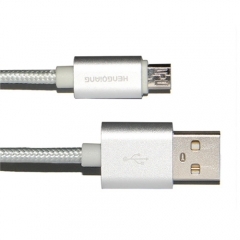 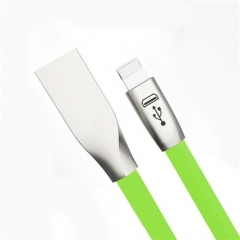 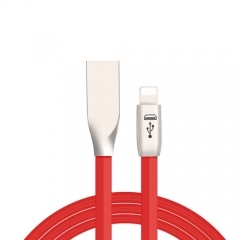 New High quality generic USB Data / Charging Cable (Micro USB). 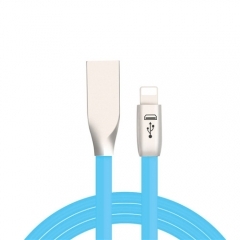 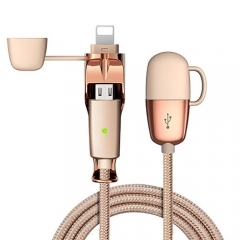 Revolutionary 2 in 1 cable for power charging and data transferring simultaneously! 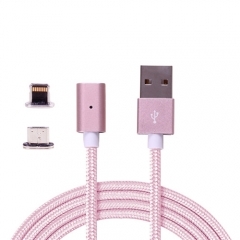 USB 2.0/3.0 cable for smart phone.